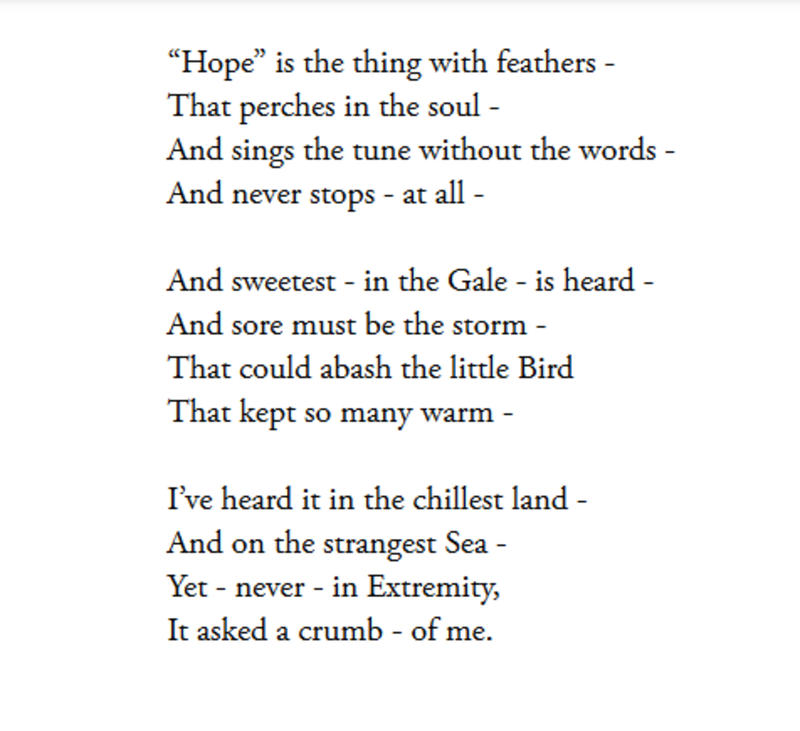 "Hope" Is The Thing With Feathers is one of the best known of Emily Dickinson's poems. An extended metaphor, it likens the concept of hope to a feathered bird that is permanently perched in the soul of every human. There it sings, never stopping in its quest to inspire. Emily Dickinson wrote this poem in 1862, a prolific year for her poetry, one of nearly 1800 poems she penned during her lifetime. Only seven of these were published while she was still alive. Her sister Lavinia collected and helped publish all of her poems after Emily's death in 1886. The Belle of Amherst, so called, remains an enigma. Her poetry was highly original but was dismissed or simply misunderstood when she sent her work out for appraisal or publication. It was only after she had passed away and her poems circulated more widely that critics began to appreciate her genius. 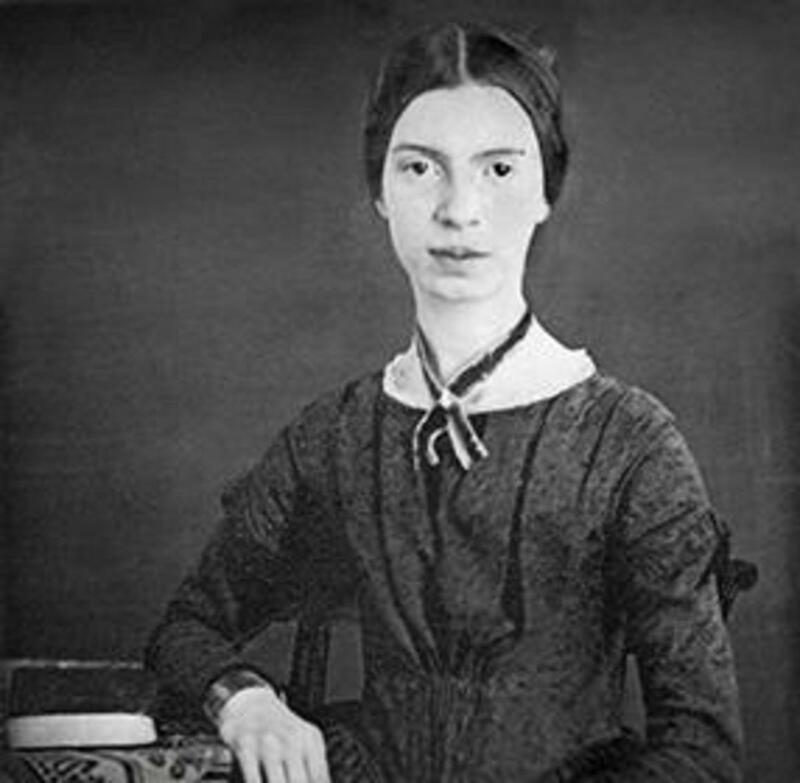 Her poems, together with those of Walt Whitman, were pioneering works that pointed the way to a new and refreshing era of poetry in the english speaking world. Emily Dickinson seems to have been a recluse for most of her adult life, living at the family home, only rarely venturing out. Quiet and timid, she never married or actively sought a permanent relationship, despite correspondence with several older men she viewed as her protectors. Her poetry however reflects a lively, imaginative and dynamic inner world; she was able to capture universal moments in a simple sentence, create metaphors that stand the test of time. Hope Is The Thing With Feathers stands out as a reminder to all - no matter the circumstances each and every one of us has this entity within that is always there to help us out, by singing. Full of figurative language, this poem is an extended metaphor, transforming hope into a bird (the poet loved birds) that is ever present in the human soul. It sings, especially when times get tough. Hope springs eternal, might be a reasonable summing up. With typical disregard for convention, Emily Dickinson's odd looking syntax has clauses interrupted by dashes, and only one comma throughout. This can be confusing for the reader because of the need to pause and place extra emphasis on certain phrases. The rhythm of the poem varies in places too, which may not be apparent on first sighting. Readily set to music, the words are a reminder of the poet's yearning for fulfilment in both creativity and love. And they beautifully encapsulate what hope is for us all - something that inspires and can make us fly. Emily Dickinson did not give titles to her poems so the first line is always given as the title. Her poems are also given numbers. In 1998 R.W.Franklin published a definitive version of her poems, closely following the poet's form and layout, and this poem is number 314. The first word is given special emphasis with speech marks (inverted commas, quotation marks) as if the poet wants to define that elusive word "Hope", and she does so with metaphor. Hope has feathers and it can, like a bird, perch in the human soul. Feathers are soft and gentle to the touch but they are also strong in flight, even on tiny birds. And feathers are made up of complex individual fibres; unity is strength. The imagery here grows stronger as the reader progresses. Not only is Hope feathery, it can sing. It sits on a perch and sings the whole time. But the song is special for there are no words, no diction for anyone to understand rationally. It's as if Hope is pure song, pure feeling, a deep seated longing that can take flight at any time. The song is endless. Note the double dash emphasis on - at all - and the stanza break which brings extra attention to these two little words. The first line is unusual in the use of the double dash - there are two distinct pauses which the reader has to be careful with. Hope is always singing as we know from the first stanza but it sings the sweetest when the going gets rough, when the Gale starts to blow. So, when life is hard and things are thrown at us, the pressure relentless, there is Hope, singing through the chaos and mayhem. Note the first mention of the bird in line 7. It would take a hellish storm to embarrass or disconcert this bird (sore - angry and abash - embarrass) which protects many people from adverse situations. Hope is difficult to disturb, even when life seems hard. The personal pronoun I appears for the first time, indicating a personal connection to this subject perhaps? 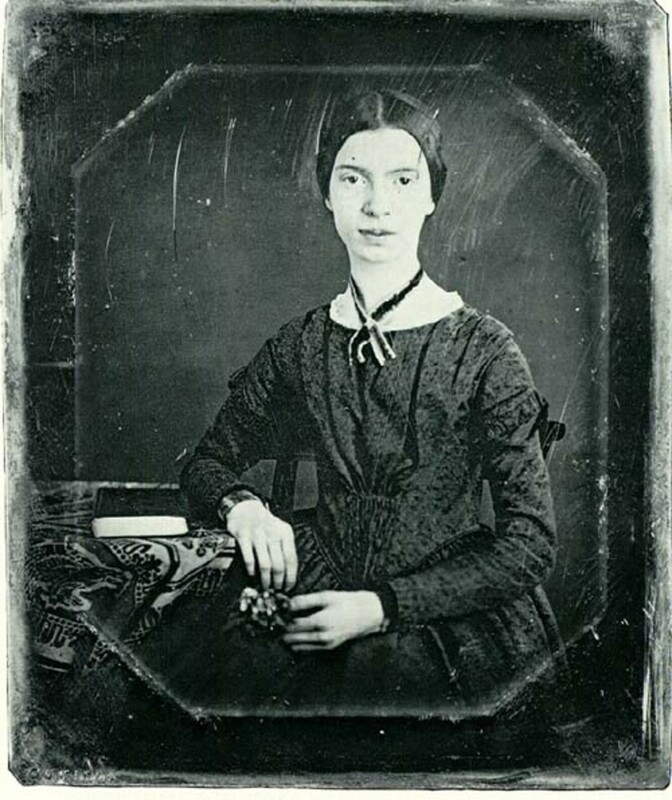 Emily Dickinson thought of herself as a little bird (a wren) so the link is direct. The speaker has heard the bird during the hardest, coldest times, when emotions are churning and life surreal. But even when things are extreme Hope is still there and never asks for anything. Hope gives us much but never asks for a crumb in return. It is all inspirational, yet slightly mysterious. Hope wells up in the heart and soul yet who knows where it comes from? Philosophy, religion, psychology and even metaphor are not sufficient - there is an abstract nature to Hope. It can give us strength to carry on in the most adverse of conditions. Its voice can be heard, despite the noise at the height of the storm. Hope Is The Thing With Feathers is a short poem with three stanzas, each one a quatrain. The rhyme scheme is abcb, the second and fourth lines rhyme full except for the half rhyme in the first stanza, soul/all. 2nd stanza - note the additional full rhyme of lines 1 and 3 (heard/bird) which helps tighten the mid section of the poem and places emphasis on the bird's ability to sing sweeter. Emily Dickinson used a lot of dashes in her poetry and this poem has a total of 15, which creates unusual syntax - the way the clauses fit together with punctuation, meter (metre in UK) and enjambment. It's as if, for every breath she took whilst creating and reading through her lines, she wrote a dash, instead of, say, a comma. In addition, certain phrases are enclosed in a separate double dash, which places particular emphasis on meaning. 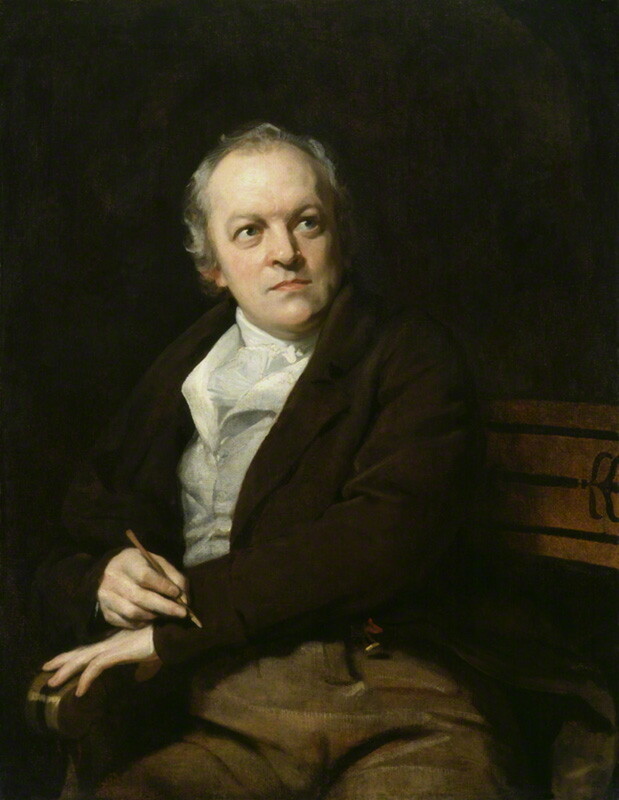 Note: - at all - in the first stanza, and -in the Gale - in the second, plus - never - in the final stanza. As with many of Emily Dickinson's poems, this one follows a basic iambic trimeter rhythm, with an extra syllable in the first and third lines of each stanza. But there are lines that do not conform to the iambic beat. 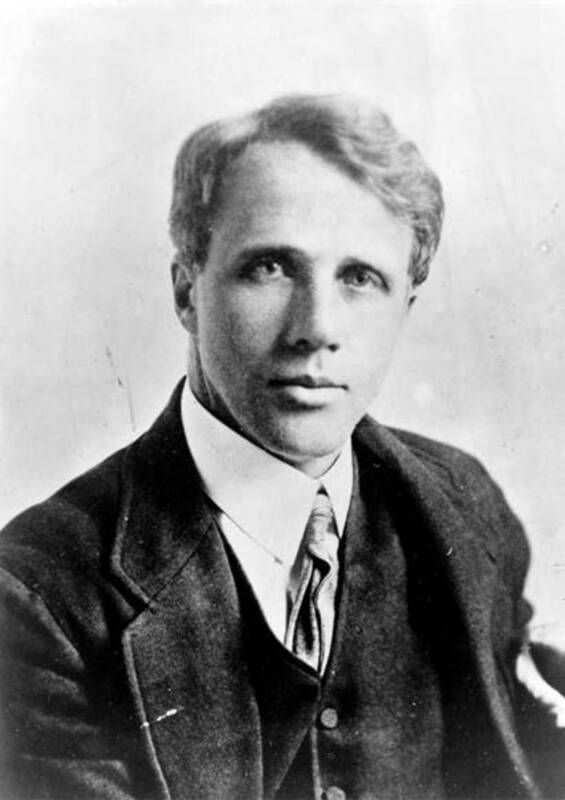 Hope is the thing with feathers - so we have an opening trochee followed by two iambs and extra beat or feminine ending. Emphasis when reading falls on the opening word. That perches in the soul - Iambic trimeter continues in the second line. I've heard it in the chillest land - the 9th line could be scanned as iambic tetrameter. Yet - never - in Extremity, note spondee, pyrrhic and two iambs in line 11.